Rope work is a blend of science and art. The science can be learned by the memorization and repetitive practice of systems. But the efficient and effective adaptation of those systems to a variety of dynamic scenarios is an art that must be developed through an understanding of core principles and concepts. Canyons & Crags offers rappelling, rigging and rescue training - through a combination of online courses and hands-on workshops - that go beyond memorization of basic systems. The focus is always on the critical thinking, creative problem-solving and systems analysis skills required to accomplish missions efficiently and effectively. Workshop participants become knowledgeable in the principles and concepts of rope work, rather than just learning systems by rote. The approach may seem revolutionary, but it is primarily the instilling of knowledge and skills rather than reliance on hardware and technology. Since 1990 Canyons & Crags’ proprietor, Rich Carlson has provided technical rope work training for canyoneers, climbers, rescue teams, rope access workers and others from across the Americas and overseas. Rich’s courses continue to set the gold standard for canyoneering, canyon rescue and professional canyon guides. Key practitioners, leaders and instructors from around the world have reported that Rich’s courses are vastly superior in terms of educational and practical value to any other similar course they have attended. Although Rich is best known in the canyoneering community, the skills and techniques he teaches have applications across the spectrum of vertical rope work. The ART of Canyoneering is a fast-track workshop using a combination of online and hands-on training, designed to provide canyoneers, rappellers, rock climbers, mountaineers, cavers and rescue technicians with the anchor, rigging and on-rope skills and techniques they need to address a variety of dynamic adventure scenarios safely and efficiently. We also offer advanced training for professional canyon guides that will prepare students for the assessments offered by Canyon Guides International and by the American Canyoneering Association. 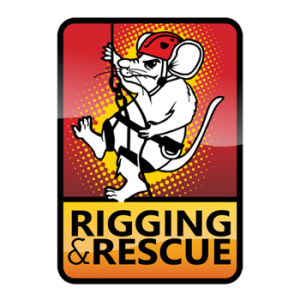 Ultralight Rigging & Rescue focuses on safe and efficient rigging for rappelling, self rescue, companion rescue and improvised team-based rescue, quick access to an injured or stranded patient/group from above or below, providing escape assistance and applying specialized rescue techniques in situations that might not require a litter. Students are challenged by scenarios that test rigging skills and expand problem-solving capabilities. This workshop is ideally suited to recreational climbers and canyoneers, rappel masters, outdoor leaders, professional guides, backcountry rescue personnel, and the special operations community. The Canyon Rescue Technician (CRT) Course is a canyoneering-specific version of our Ultralight Rigging & Rescue Course. A CRT is a multi-skilled rescuer trained in a combination of technical canyoneering, swift water and high angle rescue skills. 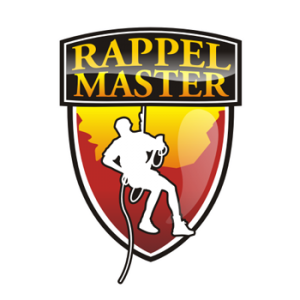 Our Rappel Master training program provides participants with current knowledge and fundamentals to manage and supervise non-tactical rappel operations. It is designed for individuals whose occupations require rappelling, for those who are in charge of rappel training, and for anyone interested in taking their rappelling and outdoor leadership skills up to a higher level. If our schedule and training objectives do not match yours, consider private custom training. Custom training can be tailored to your specific needs and taught at your location. 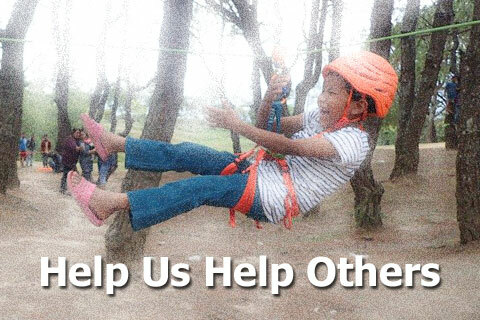 This allows you and/or your team to develop skills based on the local environment and the rigging and rescue situations you could most likely encounter. Contact Us to discuss your training needs.